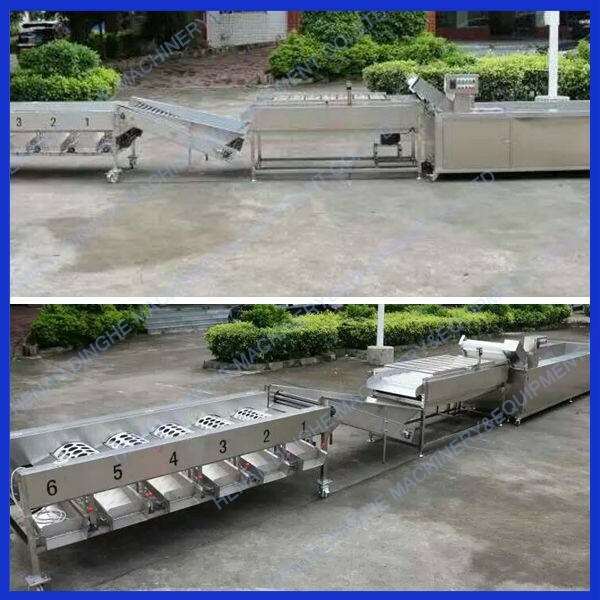 Buy Top quality industrial onion rolling fruit sorting machine / lemon choosing machine - Jinan Joysun Machinery Co., Ltd.
Our fruit vegetable sorting machine is used to grade and sort different size fruits and vegetables. This machine is combined of two parts: lifting and sorting. 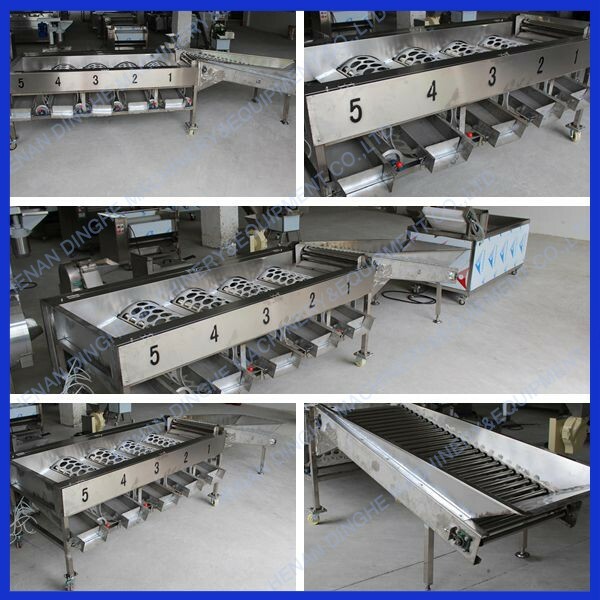 It has the function of lifting and picking fruit, roll bar conveyor, roller sorting and other functions. 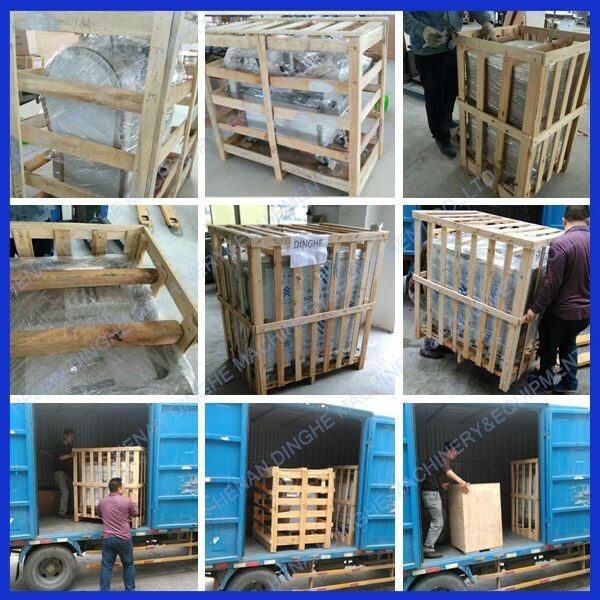 The sorting drum is consisted with progressively enlarged diameter bore hole. We sorted fruits and vegetables according to the diameter size of fruit. The drum circle size can be customized according to actual size of fruits. 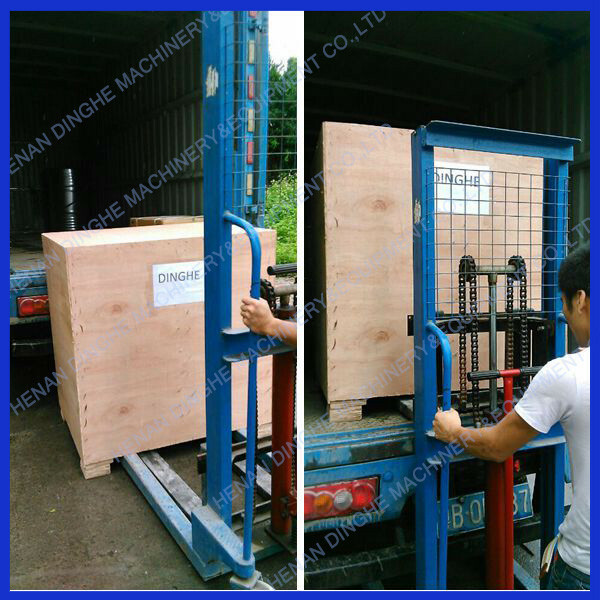 Our machine is with features of simple operation, low power consumption, low noise, no harm to the fruit, and easy maintenance. It is suitable for oranges, nevel oranges, apples, potatoes, onions and other fruits vegetables. 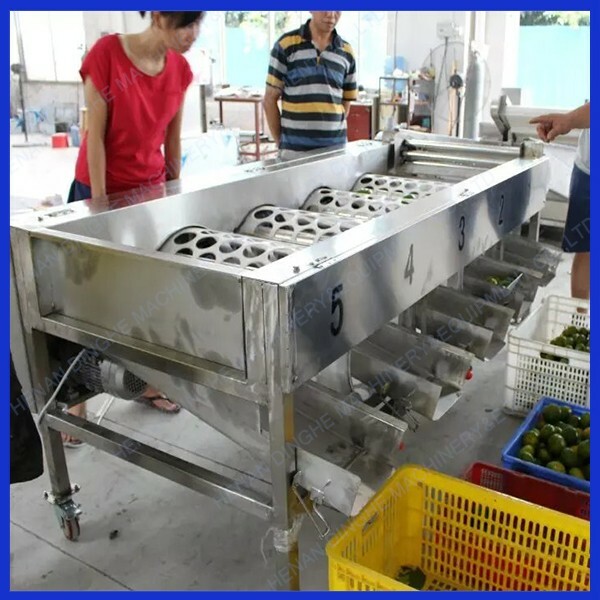 It is widely used in fruit and vegetable production base, fruit orchards, and other fruit vegetables processing industries. 1. 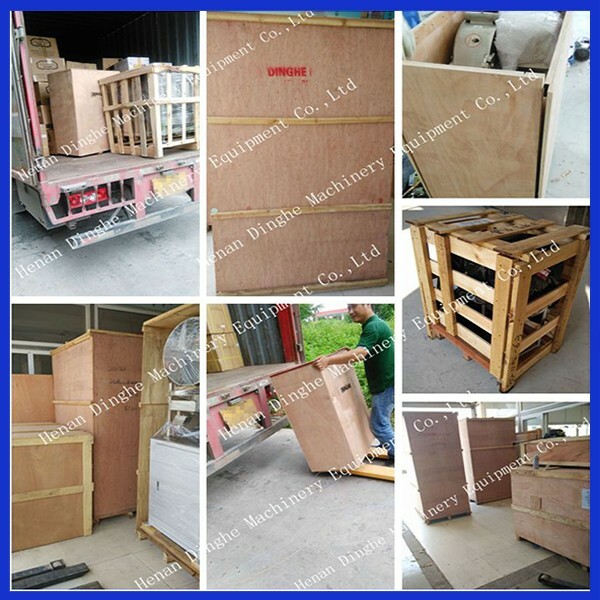 Pre-sales service: we promise super and solid quality, fast delivery, standard export package or as you demand, 24 hours online service. 2. 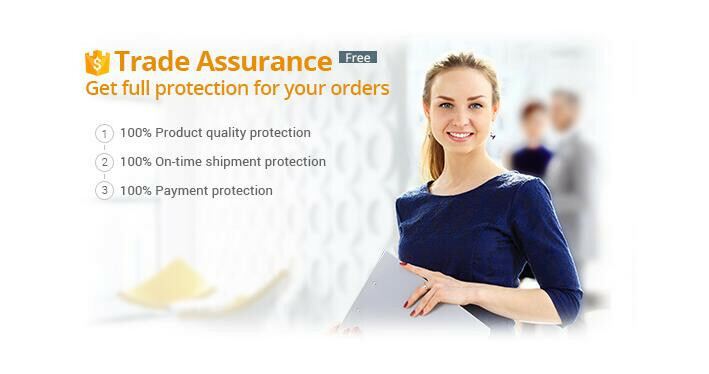 After-sales service: if any problem occur during using, we provide solutions in time. We supply spare and wearing parts for free or big discounts. Welcome to visit us and contact us!